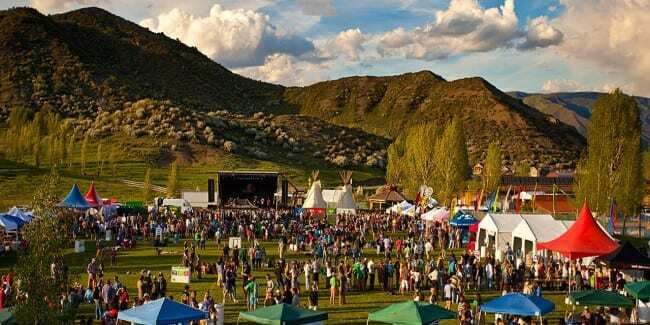 Summer kicks off in Snowmass Village with the third annual Snowmass Mammoth Fest. More than twenty-five breweries comes together for three days of breweries and chili competitions. 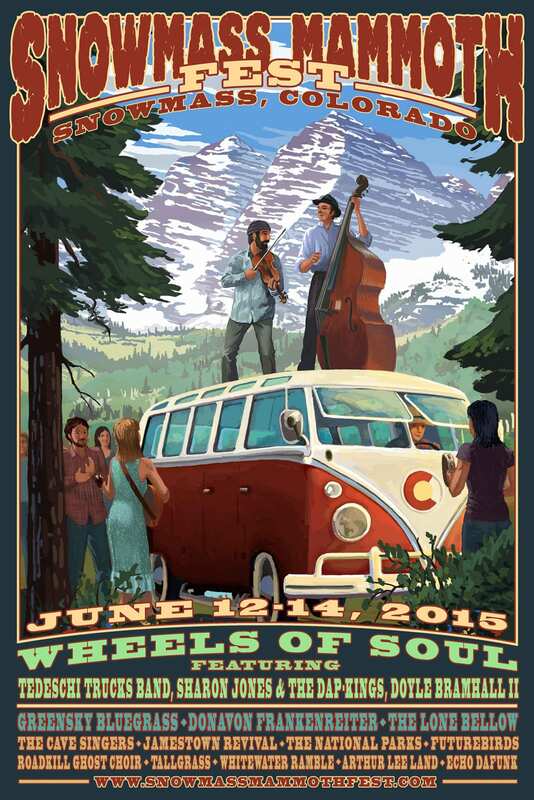 The Snowmass Mammoth Festival starts Friday, June 12th and runs through Sunday, June 14th. The Friday event is free, which includes music and chili tasting in Snowmass Village Mall. Single and two-day tickets are sold for the weekend. Limited-availability three-day camping is offered for the festival at $30. It’s only open to tent camping and sold per person, not per site. Pet’s are not permitted in the fair grounds.